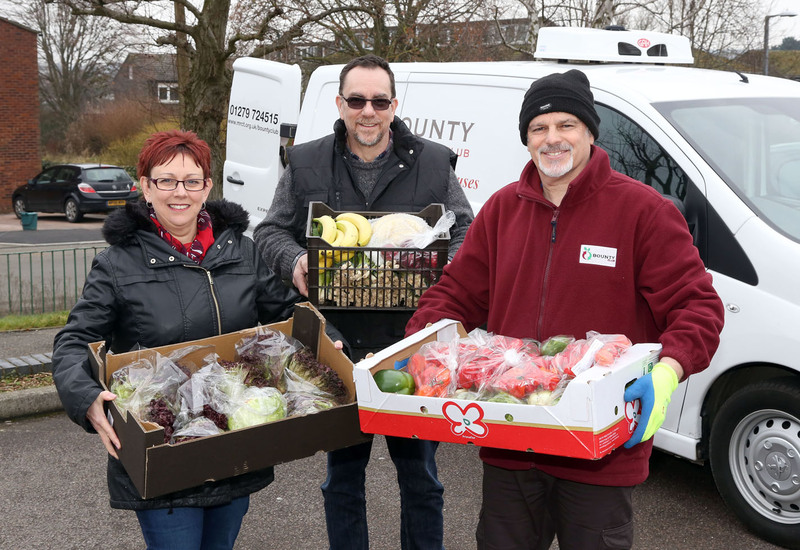 The Michael Roberts Charitable Trust (MRCT) has been operating the Bounty Club in Harlow since September 2014, firstly as a pilot project, and then as a permanent part of the charities work. 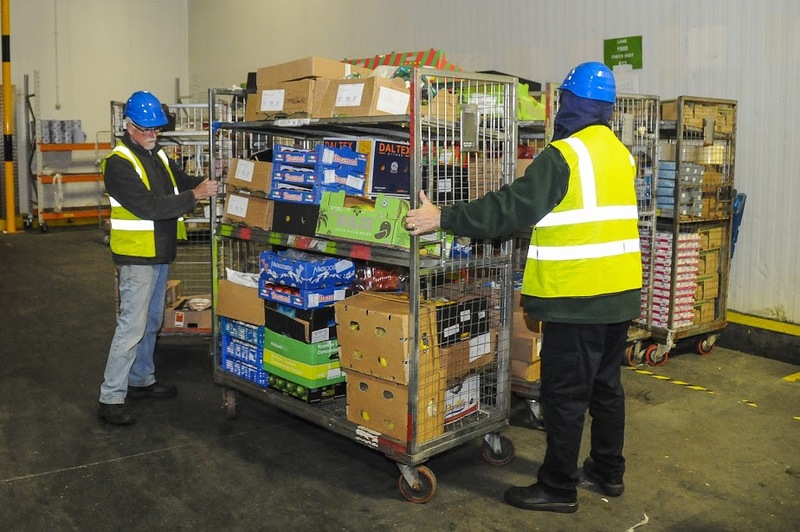 The project seeks to help reduce companies’ surplus, low dated/end of line fresh food, which would normally be deemed as wastage, by picking it up and distributing it into the local community via front-line professional agencies. These agencies include school breakfast clubs (children from low income families), homeless projects, children’s centres, community drop in centres, women’s refuges, youth hostel services, foodbank clients, refugee services, children’s holiday clubs, elderly services, drug rehabilitation projects, Salvation Army and many others. 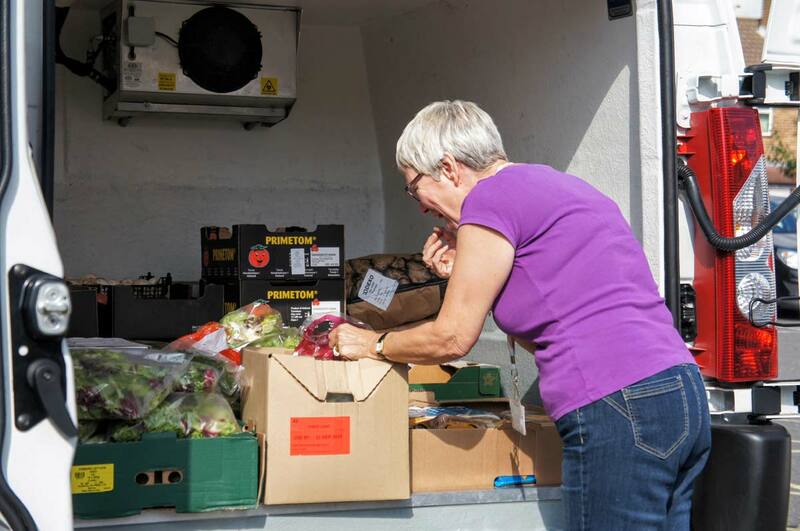 Once delivered this food is then distributed to local people, many of whom are from low income families, people on benefits, people who are homeless or vulnerably housed, and others with addictions or just finding it difficult to make ends meet each week. 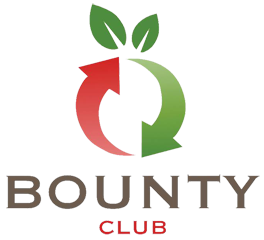 We currently have 41 front-line partners working with the Bounty Club. The Bounty Club operates “for the benefit of the community”, which will include people in crisis. 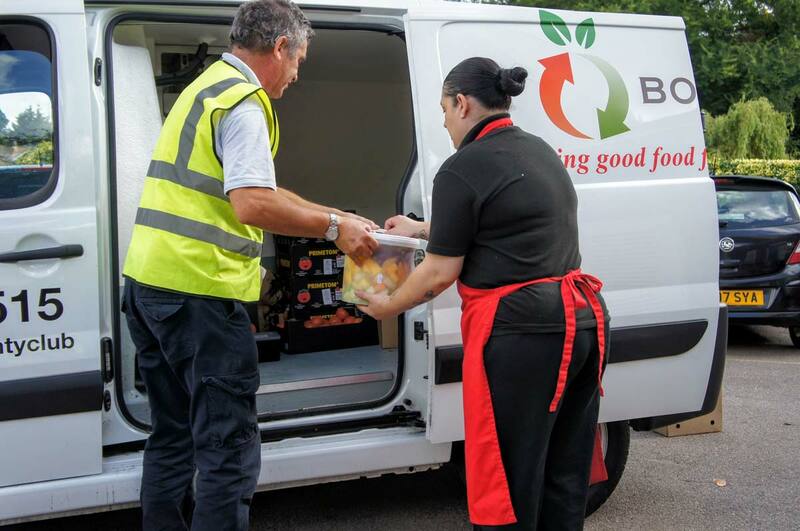 The food companies currently working in partnership with the Bounty Club are Bidvest-Harlow, Swithenbank-Hoddesdon, and Brakes in Harlow. 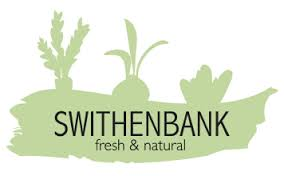 In 2017/18 it is planned to further develop this service to local supermarkets, shops and other fresh food companies. 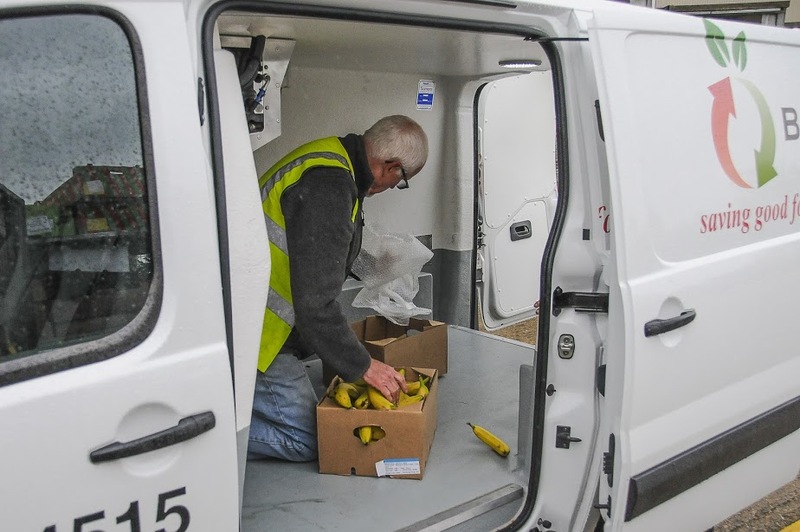 In 2016 the Bounty Club picked up and distributed an average of 15 tonnes of surplus fresh food each month to front-line agencies, and helped to redirect over 180 tonnes of this food away from landfill, animal feed or bio fuel.